On The First Ongala Music Festival Heaven Shed Tears Of Joy. Dr. Remmy Ongala was undeniably a Tanzanian music icon. 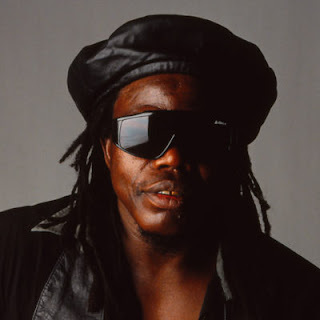 He was a well-known musician in East Africa since the 80s and was deeply mourned when he passed on in 2010. It is said that when he passed on, his bongo beat music was played on Tanzanian radio stations nonstop. He was so popular that an area of his home district in Dar es Salaam was named after him. It, therefore, came naturally for his daughter Aziza Ongala to want to do something for her Dad. 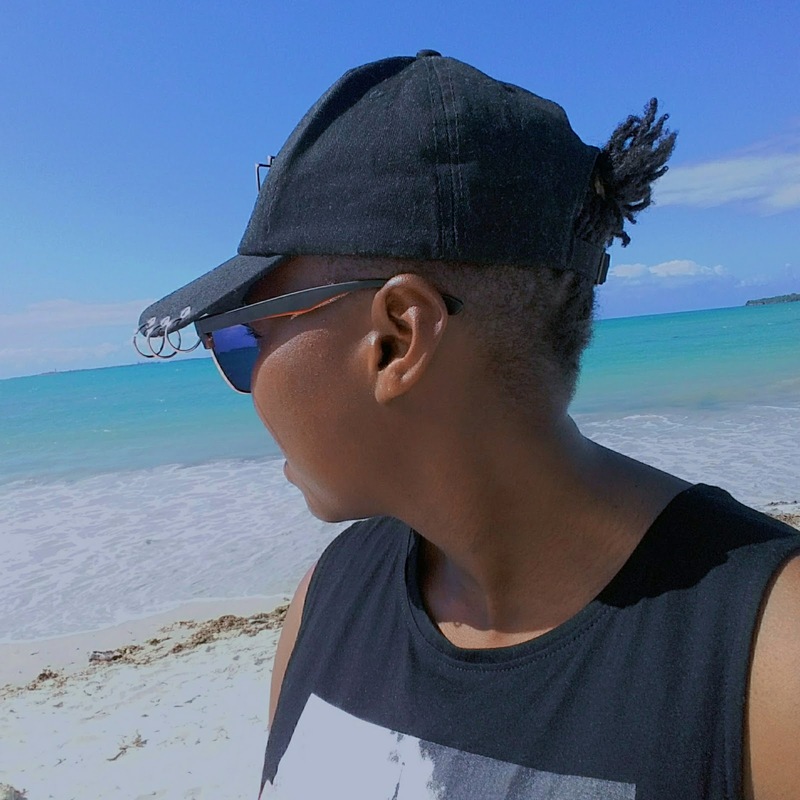 In an interview, she had at an online radio show called Underground pride , Aziza said organizing the festival is something she felt she had to do. Early this year she decided this would be the year to commemorate her father. So she set everything else aside to focus on curating the festival. And I think I speak for most when I say she did an awesome job. 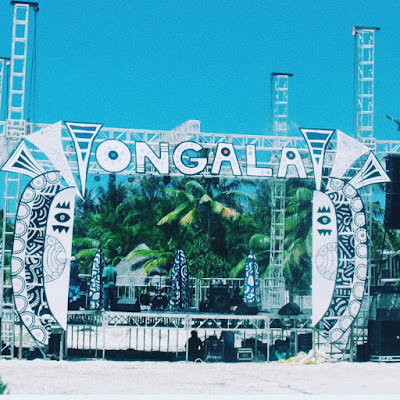 Ongala Music Festival was a 3-day music affair. It was held in Kigamboni, Dar es Salaam at Malaika Beach Club from the 23rd to the 25th of August. 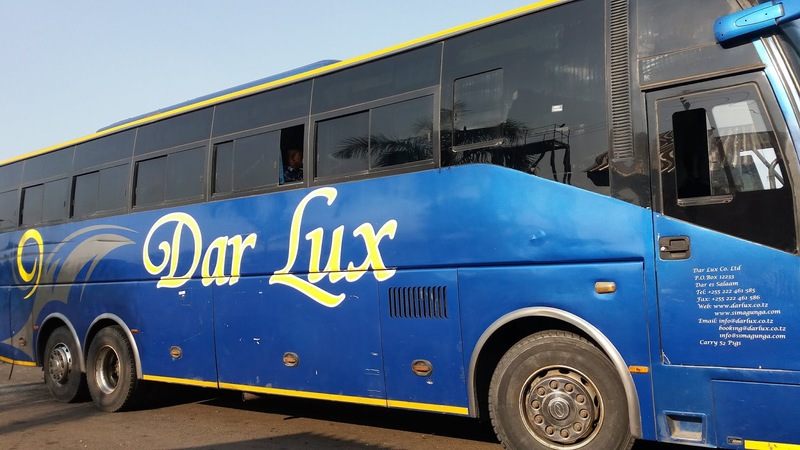 Twenty of us traveled from Nairobi to Dar es Salaam in Dar Lux, a bus company which also happened to be a sponsor of the festival. They had such impeccable customer service, super comfortable seats and an awesome movie collection to keep us entertained during the 16 hour trip. It was a surreal experience to travel with some of the Kenyan artists that were scheduled to perform at the first Ongala Music Festival. Other than the good vibes they emitted during the conversations, we also got serenaded by some smooth guitar tunes and improvised songs. 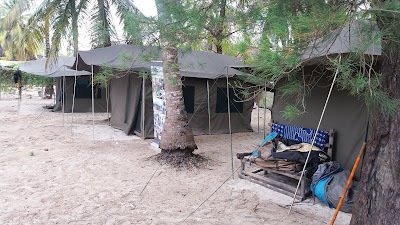 Staying at Malaika beach club meant we had access to the beach anytime we wanted. So while the rest of us enjoyed the warmth of the morning sun while in the tents and lengthened our sleep, some of our friends went out jogging on the beach. On the first night preceding the main event, we had DJs and a few Afro-Fusion artists play music on a mini 'Nyumbani' stage next to a bonfire. One of the DJs only played old school reggae music on vinyl and we were so thrilled that we started dancing under the stars. People took turns to rekindle the fire everytime it tried to die down. We threw dried palm tree leaves into the fire in turns like we had a schedule or something. Our tents were pitched a stone throw away so circumstances forced us in on the fun. But who is complaining? Unless you were a log, I don't see how you could sleep with all that feel-good music playing in the background. No wonder we stayed up till around 4 a.m most nights. It mostly depended on when the DJ would say enough is enough. On the second night of the festival, it rained. This was something no one had expected so it threw many off balance. My theory is this: Remmy must have been moved to tears by what Aziza, his family, and friends had organized in his memory. Therefore, the Tanzanian skies joined Remmy in solidarity. Due to those showers of blessing, the show ended early. The next day, the East African artists performed with an extra oomph. No one was taking anything for granted, neither the artists nor the audience. We were more than grateful for the clear skies and for the opportunity to be part of the first-ever Ongala Music Festival. Goosebumps would run up and down my body when different artists went on stage. From Fadhilee to Mandela and then from Papillon to Swahili Ally just to mention a few. It was electric performance after electric performance. Occasionally, some of the audience members would get touched and jump on stage to cheer the artists on by dancing on stage. One even went up to help Fadhilee wave a flag in solidarity with Bobi Wine, a Ugandan musician, and politician who was arrested in his country. I got to attend a couple of workshops at the festival too. The first workshop I attended was on music management facilitated by Liberian born Raphael Benza. It was eye opening and shed light on how artist management works and how people like me who are interested in helping artists boost their online platform can join the team of the many people behind artists' success. As my first time in Dar es Salaam, Ongala Music Festival was a wholesome experience. Other than it being a chance to enjoy rich East African music, you also got a chance to be on vacation, learn about music and new cultures, make new friends, have fun and be happy. Just like Remmy Ongala would have wanted. reading through this made me feel like I was at the festival.